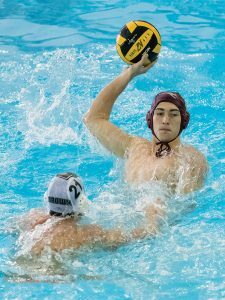 Hannah Natatorium was steamy, crowded, and energized when the 2018 ’Roo men’s water polo team hosted the Brown University Bears last September. Though water polo and its rules were new to many of the fans that day, they understood this was a historic moment. Regardless of the final score, Austin College would triumph, as the ’Roos debuted the only varsity water polo team in the whole state of Texas. In fact, in academic year 2018-2019, some 30 students enrolled at Austin College to play water polo. The women’s team begins competition in March 2019. “Students choose Austin College for a great education but also for ‘something else.’ For many, that something else is athletics,” says President Steven P. O’Day. The something else could just as readily be theatre arts, student investment fund, mock trial, religious life, or any of the activities that educate and transform the whole student. As Austin College looks to its future—and the innovation required to deliver a 21st-century education to students—it has unveiled the public phase of POWER Austin College, a $125 million comprehensive campaign for capital improvements, scholarships, and endowment growth. More than $97 million already has been raised—78% of the goal as of January 2019—and some major capital projects now are underway in alignment with the campaign’s priorities. 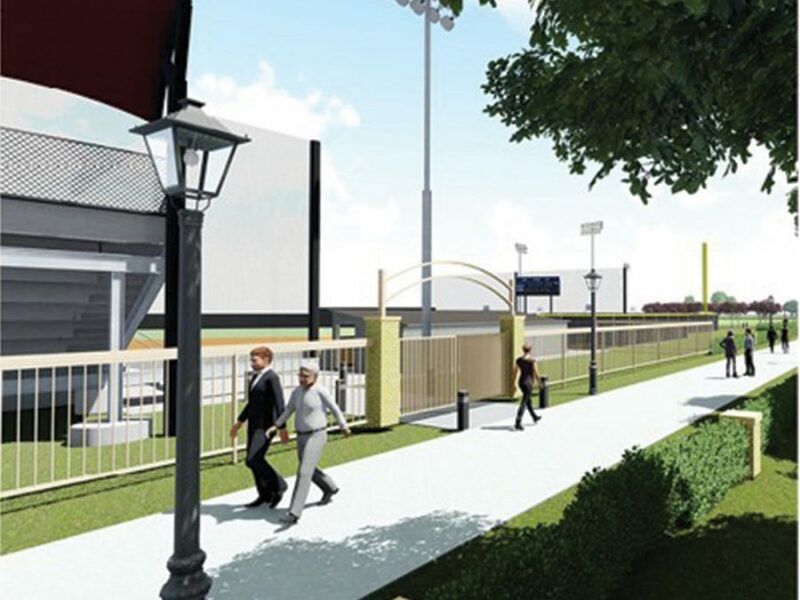 Renovation of both Wynne Chapel and Russell Tennis Center will be completed in 2019. Major renovation to Ida Green Communication Center is scheduled to begin in spring 2019, and plans are moving forward to convert the former Moody Science Building to the state-of-the-art Jack B. Morris Center for Business. Exciting changes are happening every day. 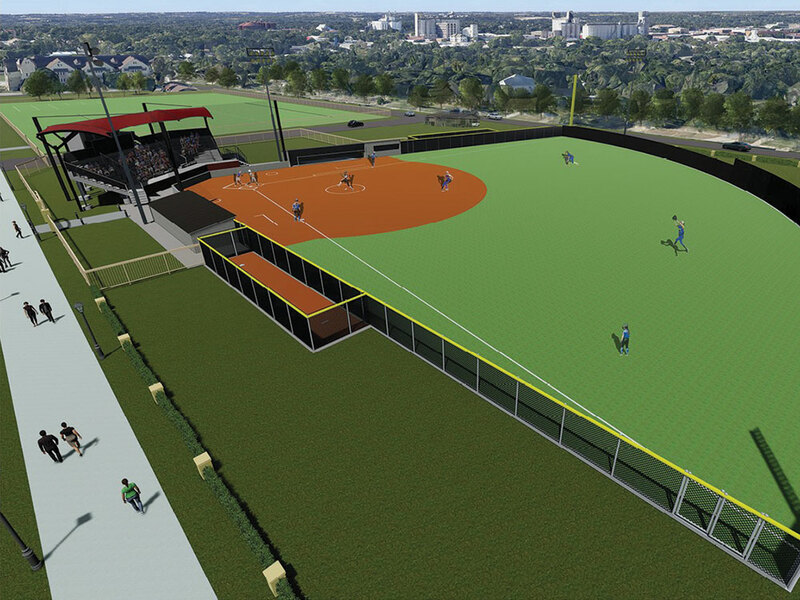 Within the POWER campaign, $29 million is dedicated to improved sports facilities on campus. 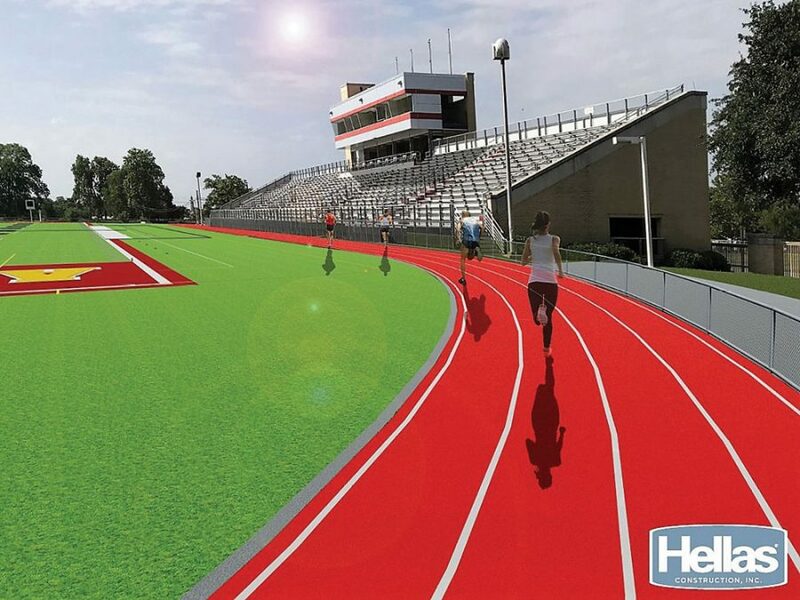 The Athletics Master Plan includes a roster of strategic updates: a new softball complex, expanded training room, artificial turf and upgrades to Apple Stadium, renovation of Hannah Natatorium and Hughey Gymnasium, along with improvements to Williams Intramural Complex. 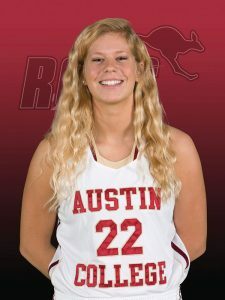 Recent seasons of Austin College women’s basketball represent a historic run, with the team winning a share of the Southern Collegiate Athletic Conference regular season title in two of the last three seasons. That success carried over into the 2018-2019 campaign, as the ’Roos broke into the D3Hoops.com Top 25 in November 2018 for the first time since the website’s creation in 1999. Austin College has been led by reigning SCAC Player of the Year Bryce Frank ’19, who was named an All- American last season by both the Women’s Basketball Coaches Association and D3Hoops, and was a preseason second team All-America pick by D3Hoops this year. 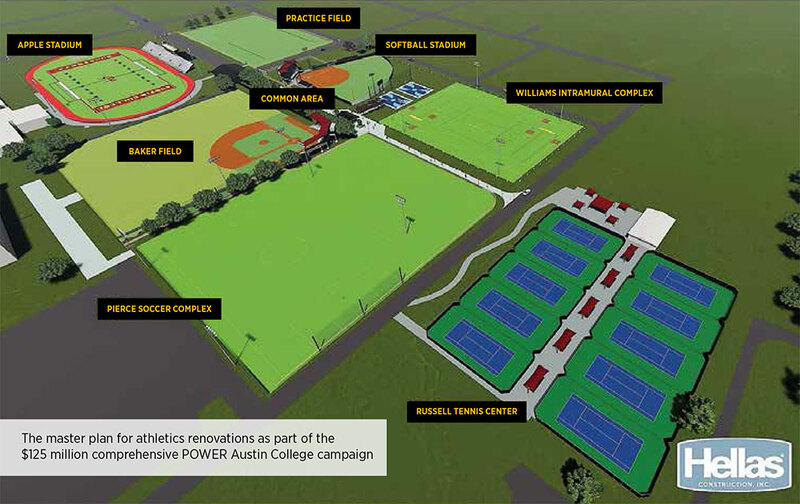 Ryan Dodd, head coach for men’s and women’s tennis, says, “When prospective student-athletes visit Austin College, we immediately show them our campus: residence halls, campus center, and academic buildings. The planned improvements to our athletic facilities could be ‘the closer’ for the highly competitive recruitment process,” he notes. In addition to the love of the sport, the camaraderie and accountability of athletics help many students succeed in competition and in the classroom. More and more Austin College student-athletes are recognizing the gains as participation in NCAA varsity sports has grown more than 60% on campus in the last 10 years, says Athletic Director David Norman ’83. The Class of 2022, incidentally the largest class in the history of the College, includes 40% student-athletes. In addition to investments in athletics, the College has introduced new majors like health care administration, engineering physics, and the interdisciplinary PPE (philosophy, political science, and economics), and an esports team, thus providing opportunity for thoughtful enrollment growth. Scholarships, too, play a role in bringing talented young people to campus. Scholarships are one of the POWER campaign’s highest priorities, providing students with support for financial need, JanTerm, study abroad, and experiential opportunities such as Social Entrepreneurship through Poverty Alleviation (SEPA) internships. 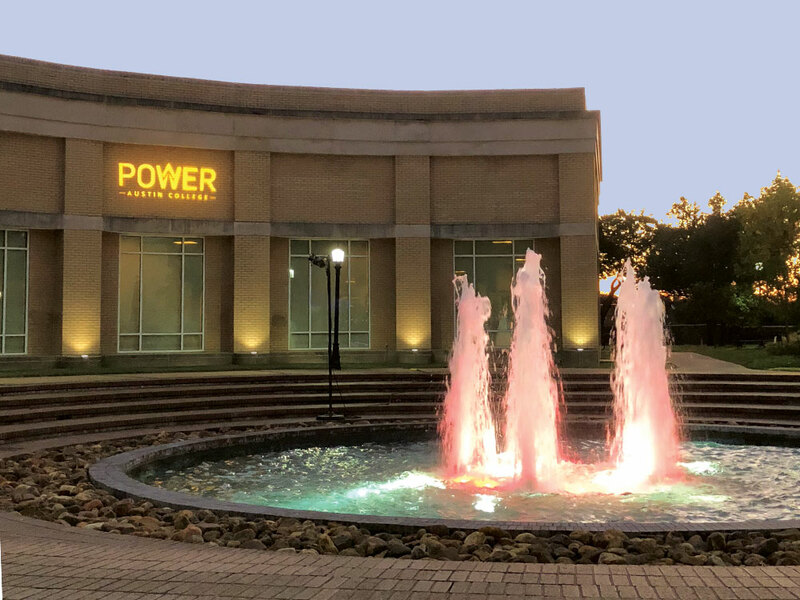 The Mason Complex sported a festive touch for fall 2018’s campus launch of POWER Austin College, highlighted by a celebratory outdoor dinner announcing major gifts in support of the comprehensive campaign. The venerable brick facades of the campus have, outwardly, quietly endured across decades of Austin College history. Step inside those walls and the atmosphere is charged with energy radiating from students, faculty, and staff as they spark the next wave of thought leaders, cultural influencers, and engaged world citizens ready to navigate a changing world. Provide an increasingly diverse student body with the means to access an Austin College education. Allison McBee Dawson ’03, Vice President for Institutional Advancement, expects the next year to bring several exciting gift announcements. “Some will be big gifts; many will be $25 or $50 or $100, and those gifts are just as meaningful and can be just as generous. When all those gifts are put together, they have big impact,” she noted. That impact will be felt across the decades to come, affirming the long-term vision for the future as well as honoring the legacy of Austin College. $1 million unrestricted and fully funded endowment gift from an anonymous donor. $4 million from Nancy Bickel Bryant ’67 and her husband, Jerry Taylor of Washington, D.C., in support of STEM education, including a faculty chair and scholarships for physics majors. $500,000 matching challenge for scholarships from David ’65 and Judy Easterly of Atlanta, Georgia. A lead gift from Mary K. Grum of Lufkin, Texas, to renovate Wynne Chapel in memory of her late husband, Clifford Grum ’56. $1.5 million from Robert ’53 and Joyce Johnson of McLean, Virginia, in support of Faith and Engagement and the Johnson Center for Faculty Development and Excellence in Teaching. $500,000 from the Jordan Family Foundation, fully funding reconstruction of the competition tennis courts. $100,000 from Donald Lovering, M.D., ’78 and Milton Clark of Austin for the LGBT Endowed Scholarship. $7 million from The Morris Foundation of Fort Worth—the lead gift toward the renovation of the former Moody Science Center, which will become the Jack B. Morris Center for Business. $2 million from trustee Sally Nation ’64 and her husband, Jim, of Dallas, to renovate Ida Green Communication Center’s lobby and main theatre, to be named Sally and Jim Nation Theatre.